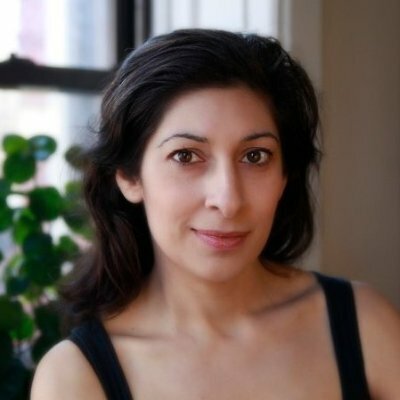 Tara Kashyap has been practicing Pilates for over 22 years. A regular Pilates practice has changed her body in ways that no other exercise has. It still makes her feel great, and it has kept her limber, well aligned and pain free. The Pilates Method was so adept at taking her through 2 pregnancies, multiple episodes of back pain, diminished core strength and recently a broken foot bone! She loves working with the fit and able but her true passion is working with new moms and especially sufferers of back pain! Tara joined the staff at The Pilates Movement in 2015.